Jobs in Australia – This Open Day is designed for all ages from 18+. Australia is undergoing a number of changes across the board. If you are seeking to make Australia home, or even just wanting to explore Australia for a year to ‘try before you buy’ then this evening is for you! Our Australian Registered Migration Agent, Hannibal Khoury, has recently returned from Australia with a number of jobs on offer. 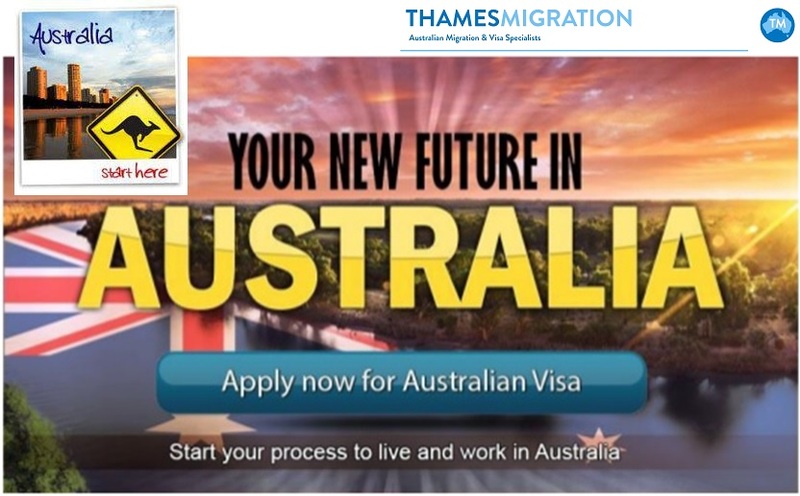 He will be speaking on the day about the current trends in Australia, what is takes to get a visa, and the work/life opportunites that are available for Brits seeking a stable and positive labour market. This is a great opportunity to learn what the process entails whilst gaining an insight on the lifestyle, jobs and opportunities in Australia. Don’t miss out on the chance to speak about your aspirations to live in Australia. Can’t make it? We will be offering individual one-to-one consultations until the end of August for FREE! (usually £150 +VAT). Please contact us with your details to book an individual consultation.